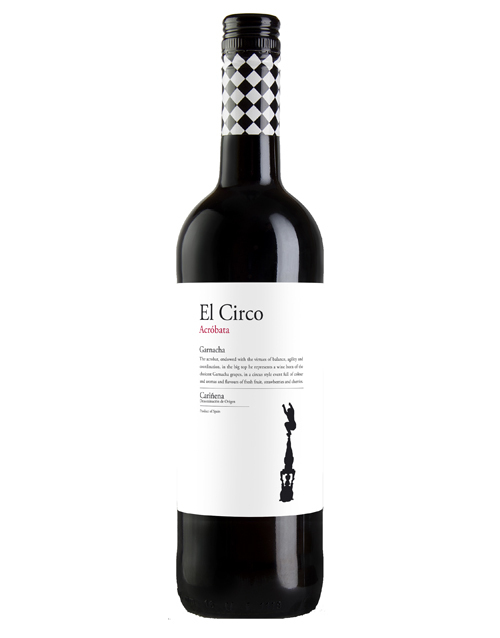 El Circo collection of wines was created with the idea of using the different grape varieties to express the excitement and magic that takes place inside a circus big top marquee. Each varietal is related to a circus discipline that have been grouped to create a joint spectacle. The vibrant performances have inspired us to produce El Circo brand that can transmit the same feelings and emotions to anyone who tries our varietal young, fun, fresh, fruity and that express the maximum typicality of each variety.